One reason would be that electronic keys are very difficult to duplicate. 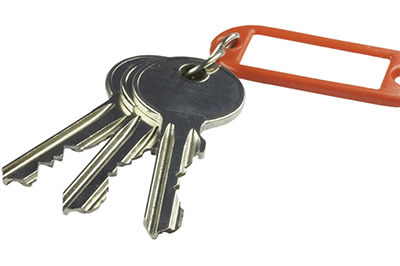 Key duplication is one of the better known ways for thieves and other people without access to bypass doors and areas that use traditional locks. 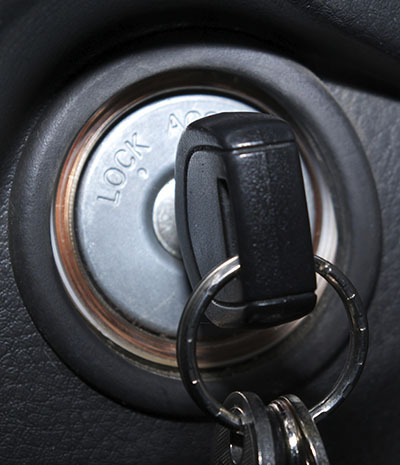 Electronic keys, however, are hard to duplicate because it would require a high level of expertise. This provides your whole access system with ample protection that traditional locks cannot match. Another benefit of using an electronic access control system is the information the user database can provide. The database contains information on all those who are given access to the area. Should a key card get lost, a new one can be issued immediately. If an employee were to leave the company, their access rights will be wiped from the database. 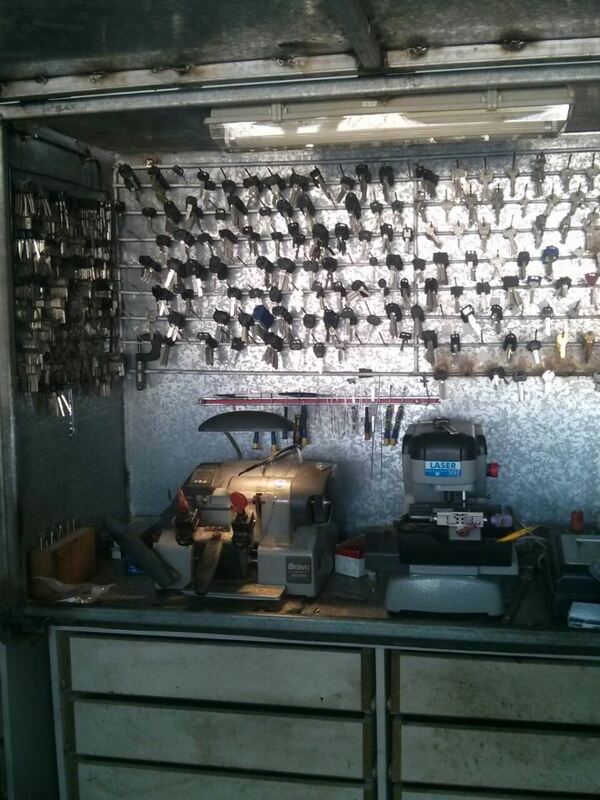 The best 24 hour locksmith service contractor! An electronic access control also records the logging history of the area. This allows you to monitor anyone who goes in and out of the building, which is very useful for investigating possible crimes, or for tracking the system’s response time and technical activities. With an electronic access control system, you no longer have to worry about wasting time and pocket space in trying to open a door. Electronic access will make opening doors faster, as well as make your pockets and bags lighter. It also helps that every door in the system can be accessed by one key, so there is no need to think about looking for the right key for a certain door.